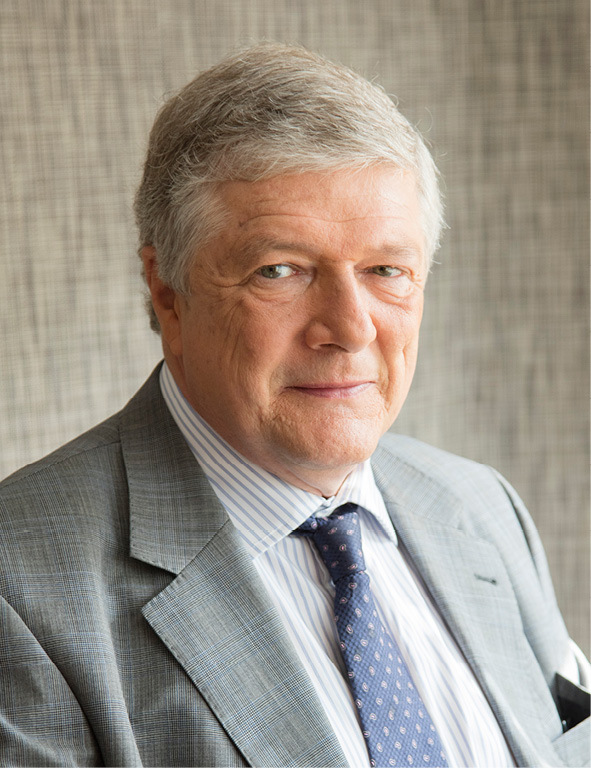 Until I joined Rouvier Associés in 2003 my professional career had been centred for 20 years on “international development” (turnkey contracts, project finance, creation of joint ventures and technology transfer) for two groups, Technip and Thalès, as well as a large SME in the wood sector, Chambon International. I got interested in development in the emerging nations (with a penchant for Asia and the Middle East) and the greenfield projects. I also acquired an understanding of the issues and success factors in a number of industries. When I met with Rouvier Associés it seemed to us that the industrial culture I had acquired could play a part in the investment process. What I like in the approach of Rouvier Associés in this respect is that it it is very much alike to that of a family holding company, with a high degree of initiative tempered with the rigour necessary for a demanding collegial style, as well as a constant attention to going beyond what exists already.